Enjoy a weekend break in London, one of the world’s top cities in a luxury 5 star hotel. The Ritz is located on Piccadilly, one of London’s most popular tourist destinations. You can watch a West End show, take a stroll through the stunning Green Park or visit the exclusive shopping areas of Bond Street, Jermyn Street and Knightsbridge. 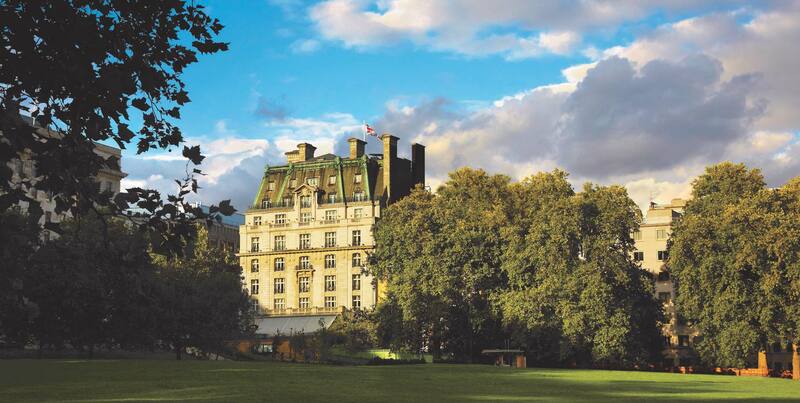 The Ritz London offers the perfect weekend break for families, couples and friends. Once you stay at The Ritz, you will never want to leave! This offer is available from Thursday to Monday, for a minimum of two nights and is subject to availability. Our Reservations agents are standing by to offer you our lowest rates and personalised local information just for you, please click on the BOOK NOW button below.